This is part of my balanced diet…. 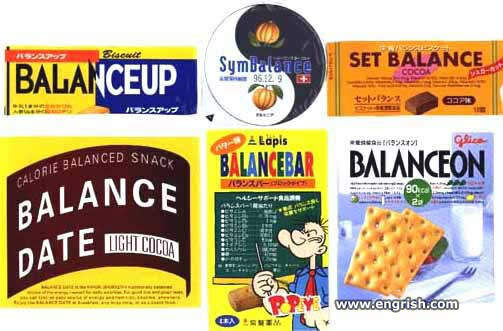 Does the Balance Bar have spinach in it? Popeye doing math in Japanese? Yes, that seems likely.